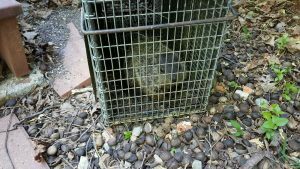 Large mounds of soil or burrow holes in the yard. 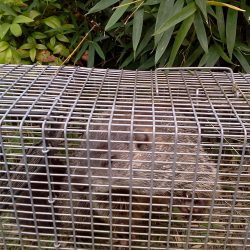 Damage to lawns and fences. 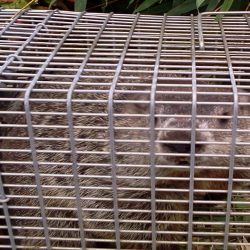 Holes along your home’s foundation or driveway/sidewalk. 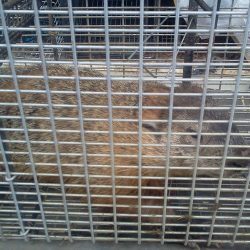 Cracks in foundation or concrete from digging. 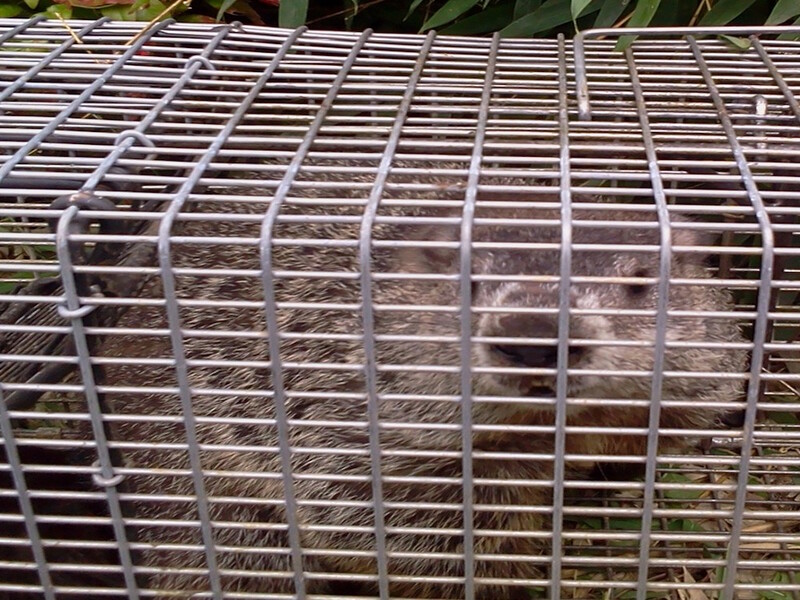 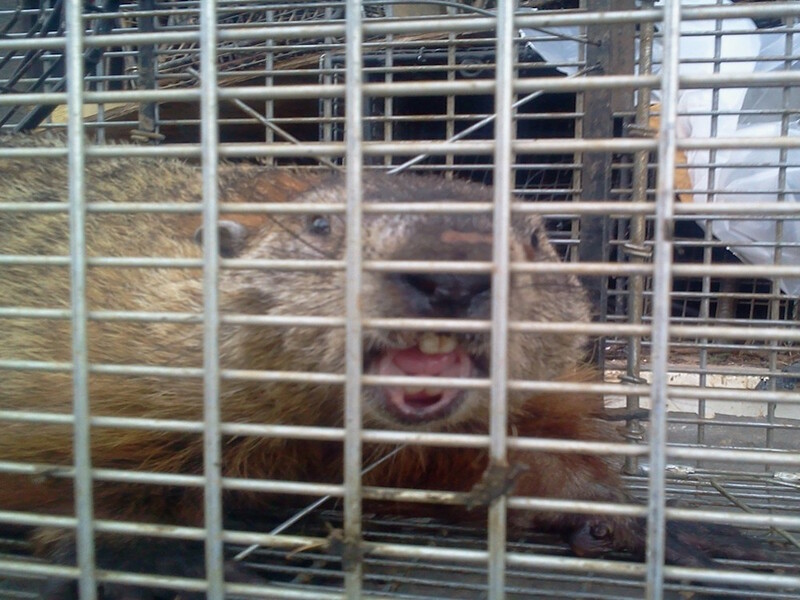 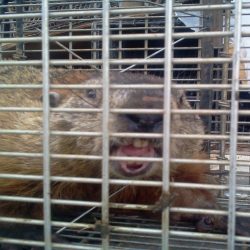 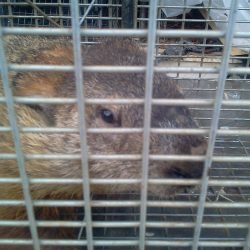 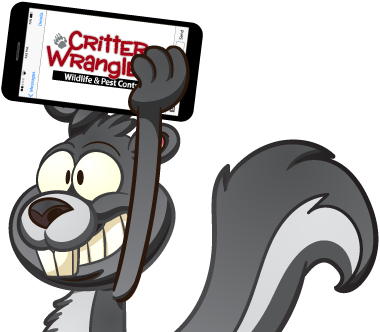 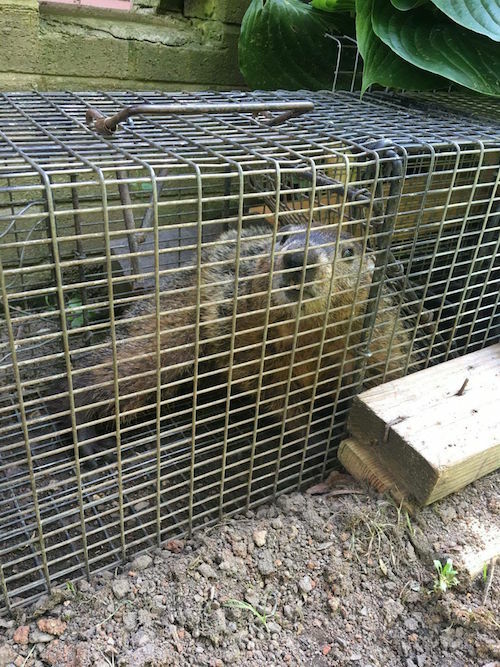 If you suspect you are dealing with a groundhog problem call Critter Wranglers ASAP! 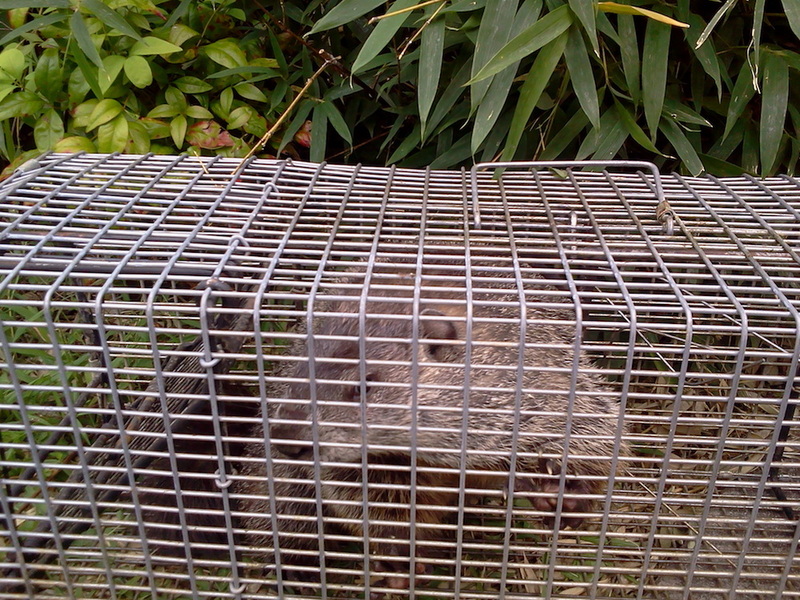 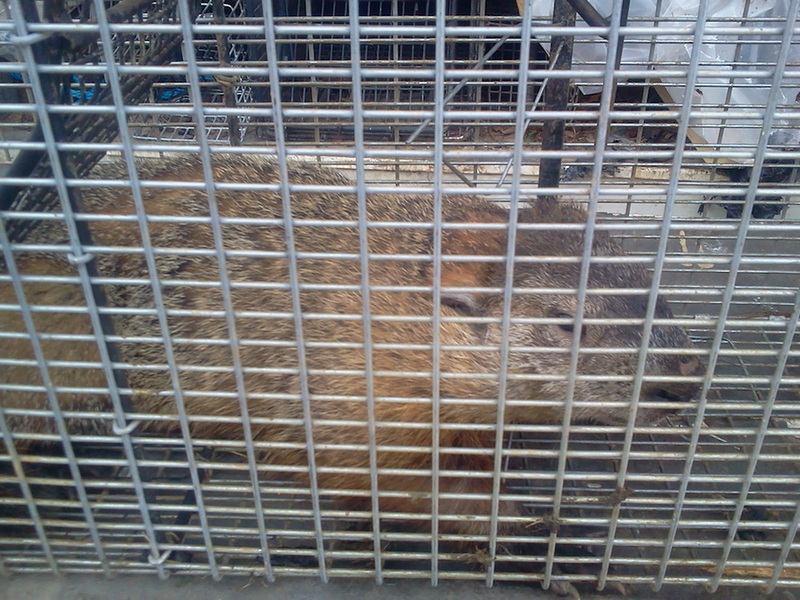 We make groundhog removal easy! 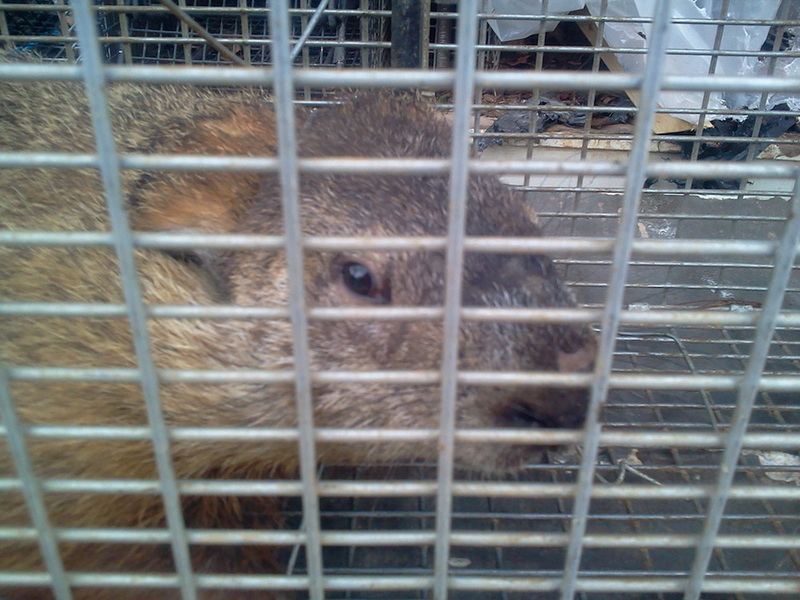 Do not attempt to eradicate the groundhog yourself as they can pose a serious danger to you and your pets. 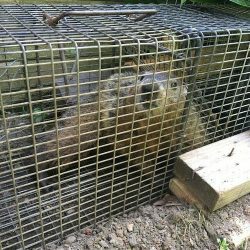 Groundhog can bite and scratch if cornered and should only be approached and handled by a professional pest removal company.